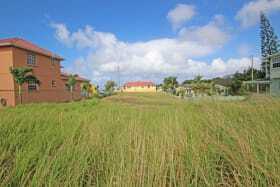 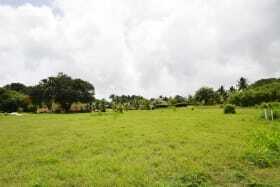 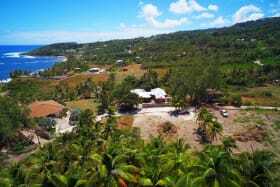 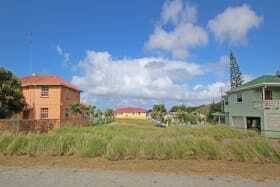 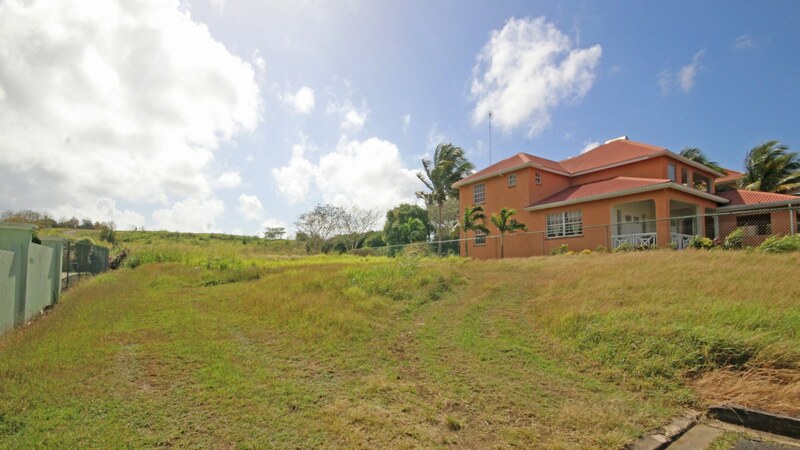 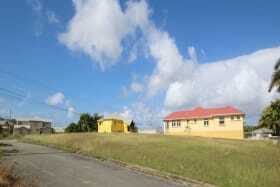 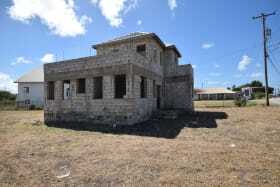 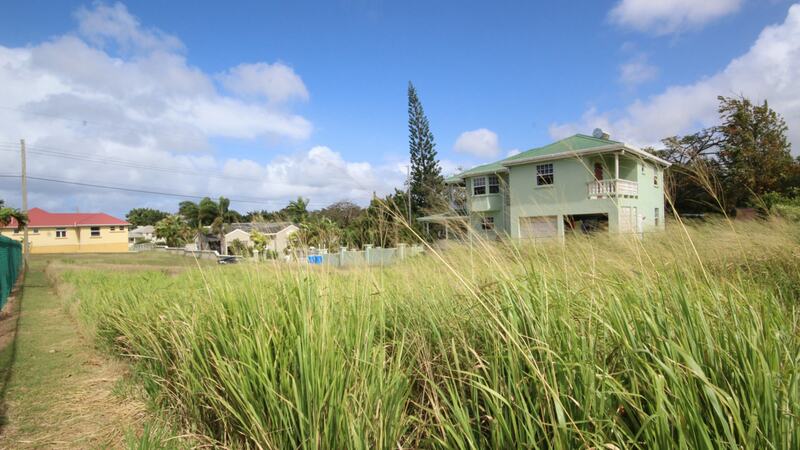 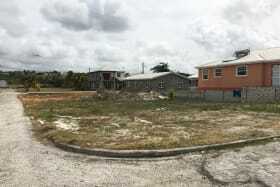 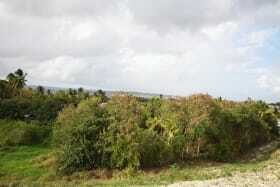 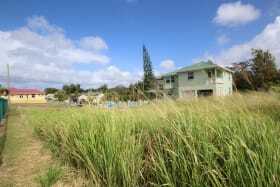 This stunning residential development enjoys rich tropical surroundings and tranquility. 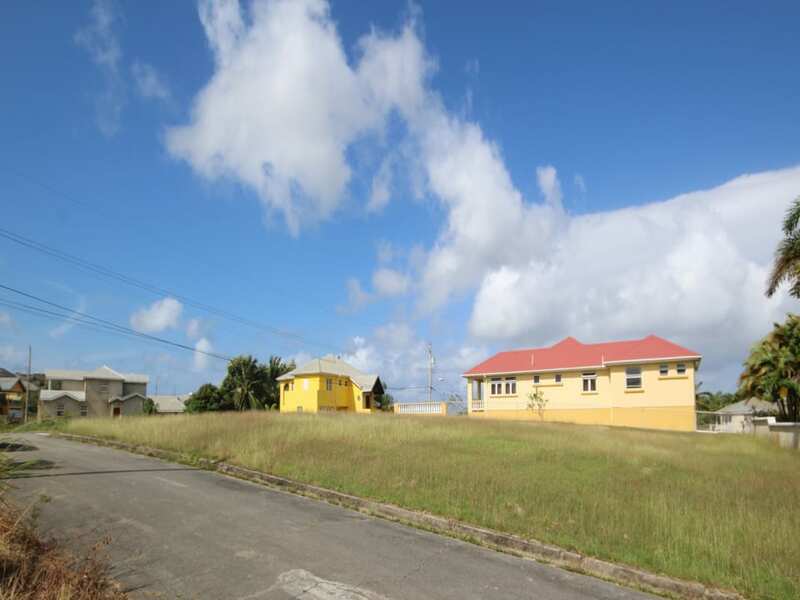 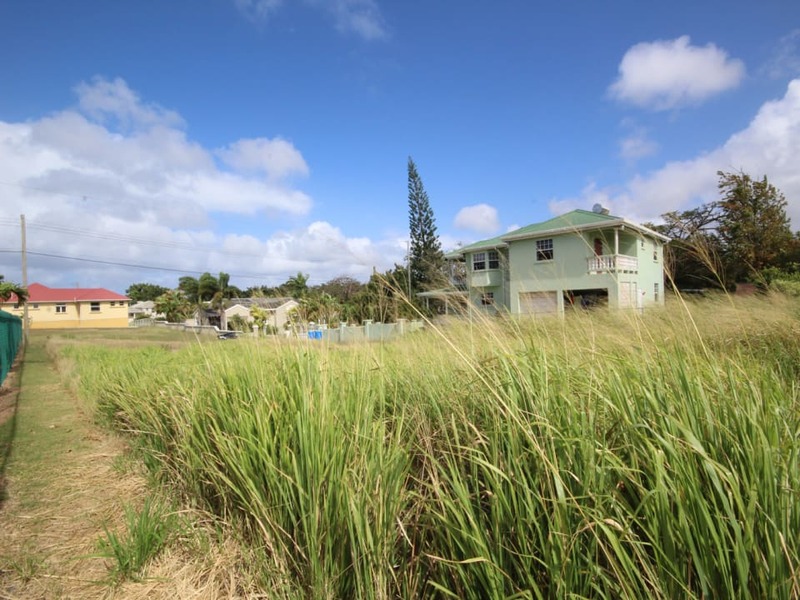 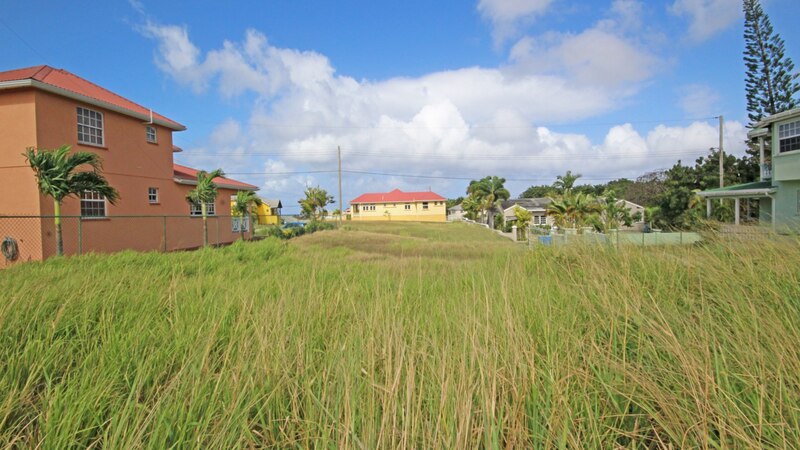 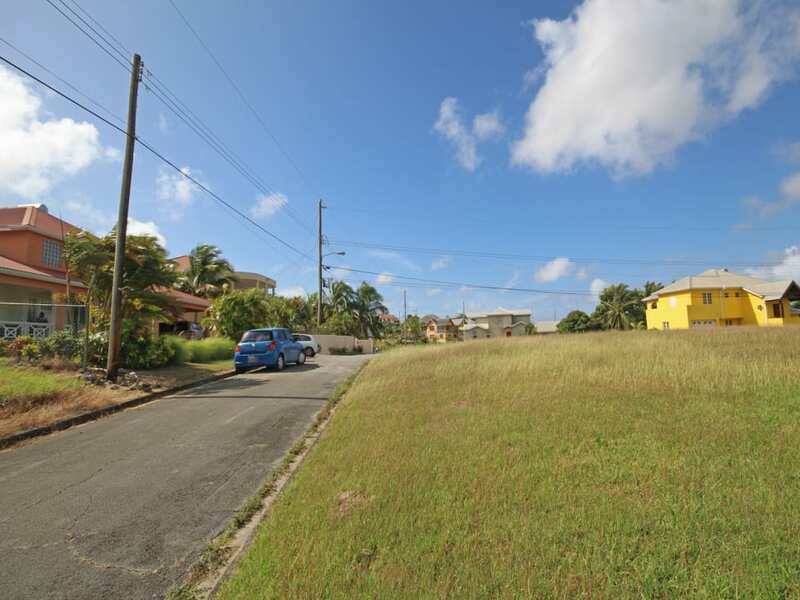 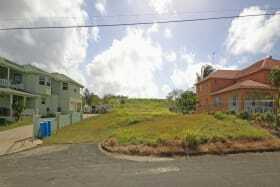 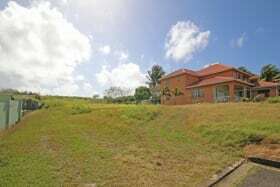 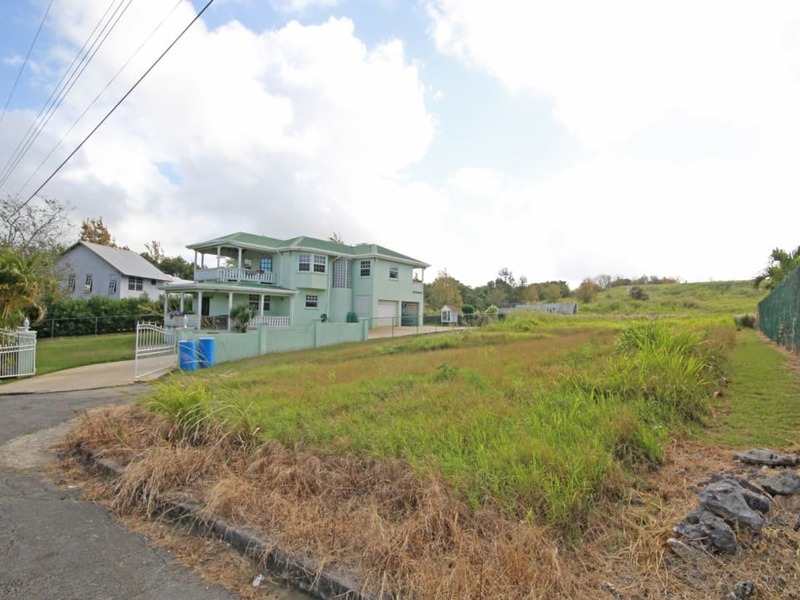 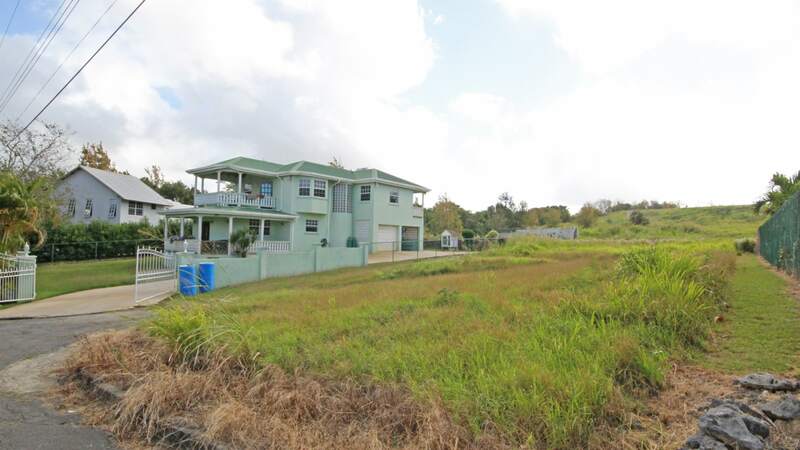 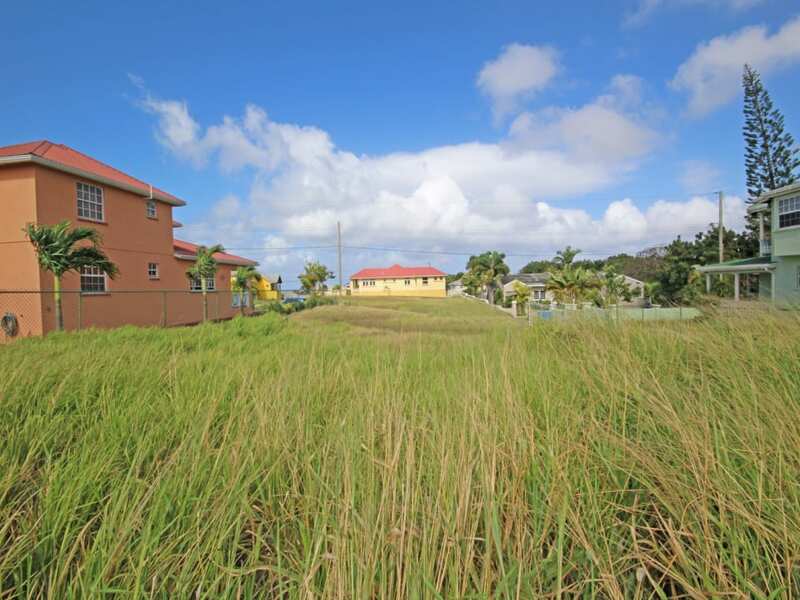 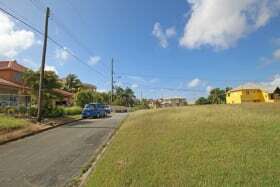 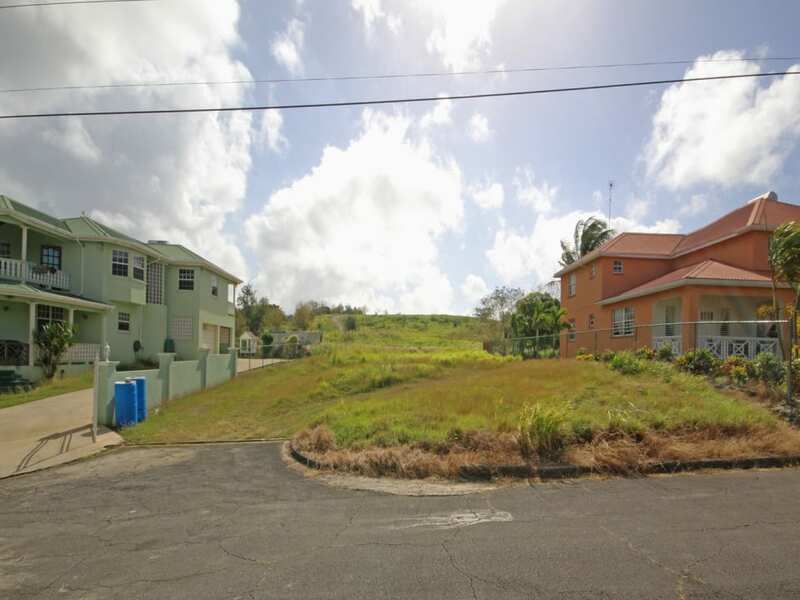 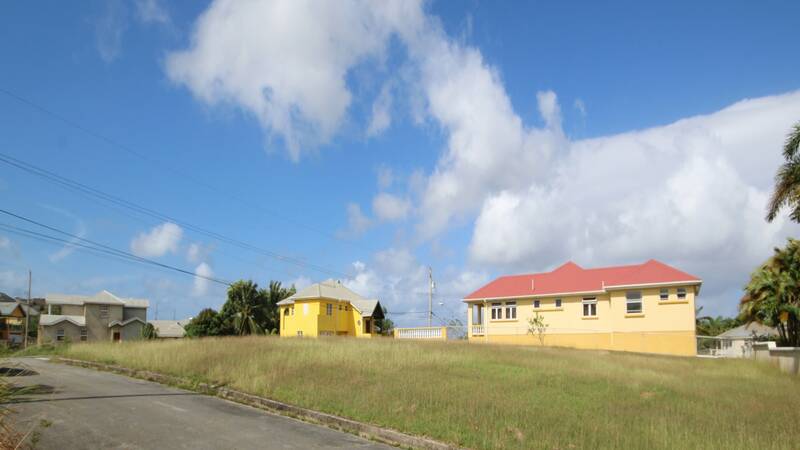 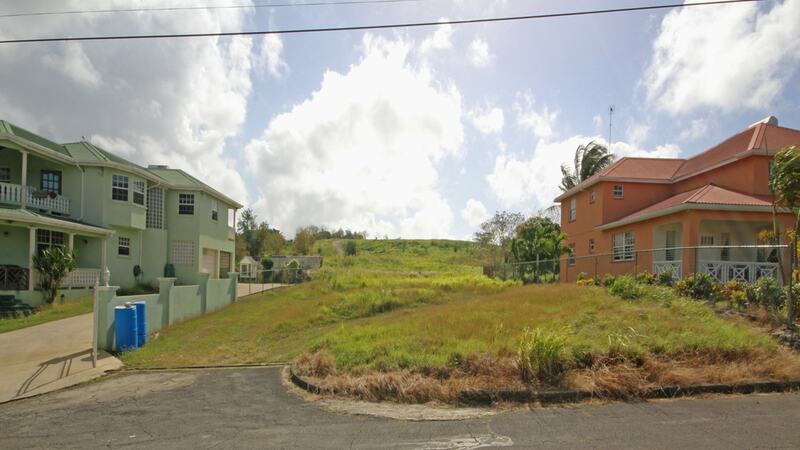 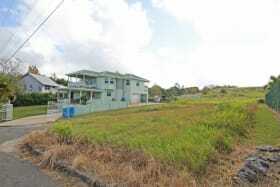 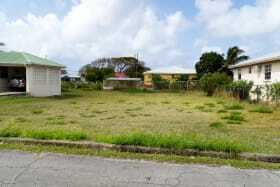 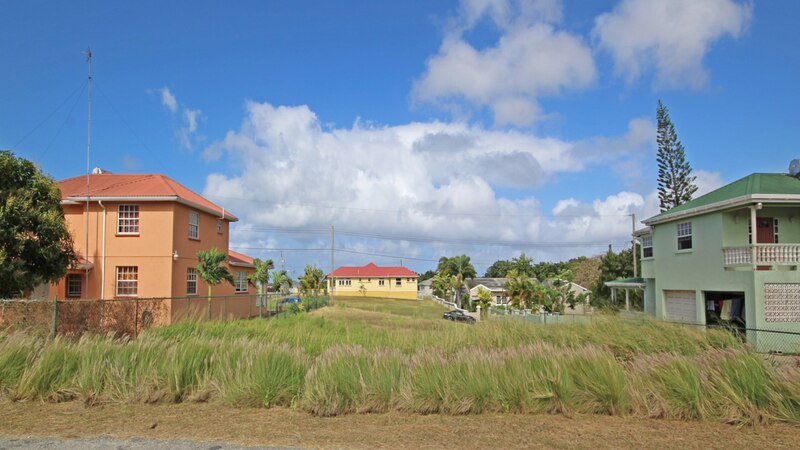 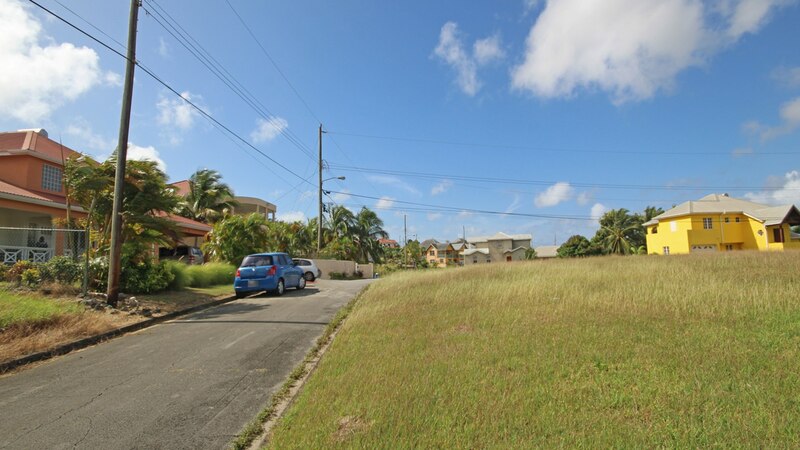 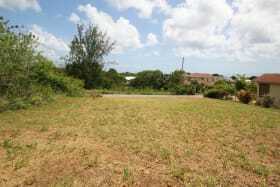 Located within the highly desirable residential neighbourhood of St. Silas Heights, this level lot comprises approximately 6,878 sq.ft. 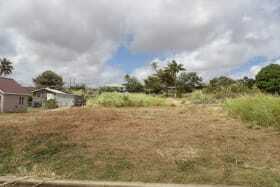 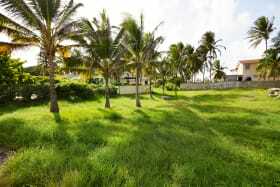 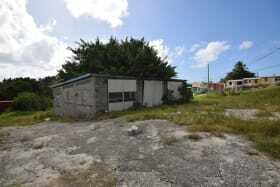 The property adjoins the luxury Apes Hill Polo Villas and is a short distance from the renowned Apes Hill Polo Grounds. 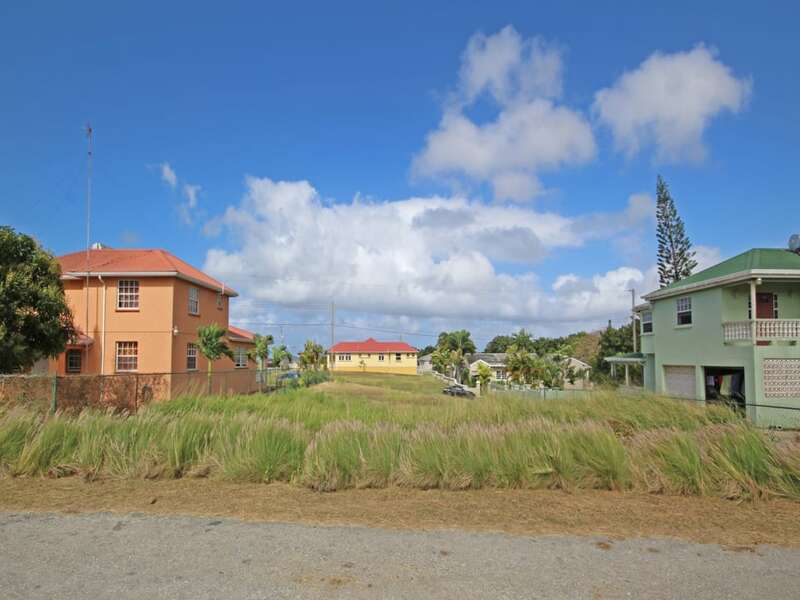 Ideally situated a short drive from shopping, dining and business amenities in and around Holetown, as well as excellent West Coast beaches.